We are a professional Taiwan-based company that deals in manufacturer, exporter and supplier Shaking Machine with an extensive range. We have high qualified and dedicated workforce which assures you of on-time delivery of high quality products. If you are interested in any styles, please feel free to contact us. 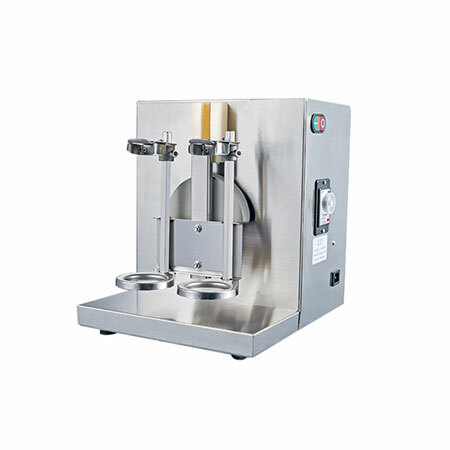 Shaking machine is to shake the shakers so the ingredients and topping inside will be properly mixed, once machine could load two shakers a time and all sizes and material of shakers will be able to fit, shaking time adjustable. CE approved.